• FPGA @ 100Mhz processing speed. • RAM: 16KB Internal and External 1024KB. • ROM: 256KB Internal Flash and 2MB Data Flash. • J-tag connection.1 Smart Card Reader plug-in. • 2 Unique Serial Numbers internally lasered inside. • Wi-Fi 802.11g connection at 54Mbit / sec. • Fully programmable by PCMCIA secure protocol. • WEP / WPA / WPA2 wireless security encryption. 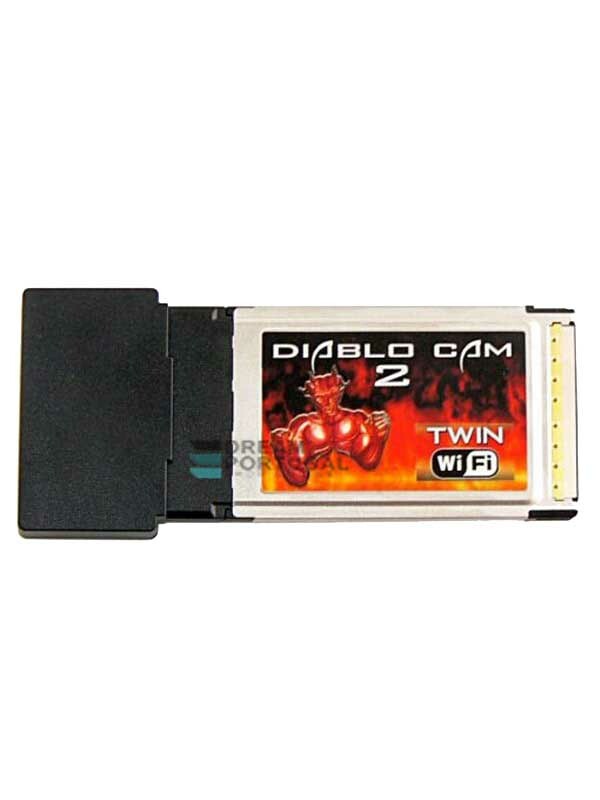 The Diablo Cam Wireless Zigbee is the latest and most powerful CAM on the market. Built-in SIM card reader with wireless function.